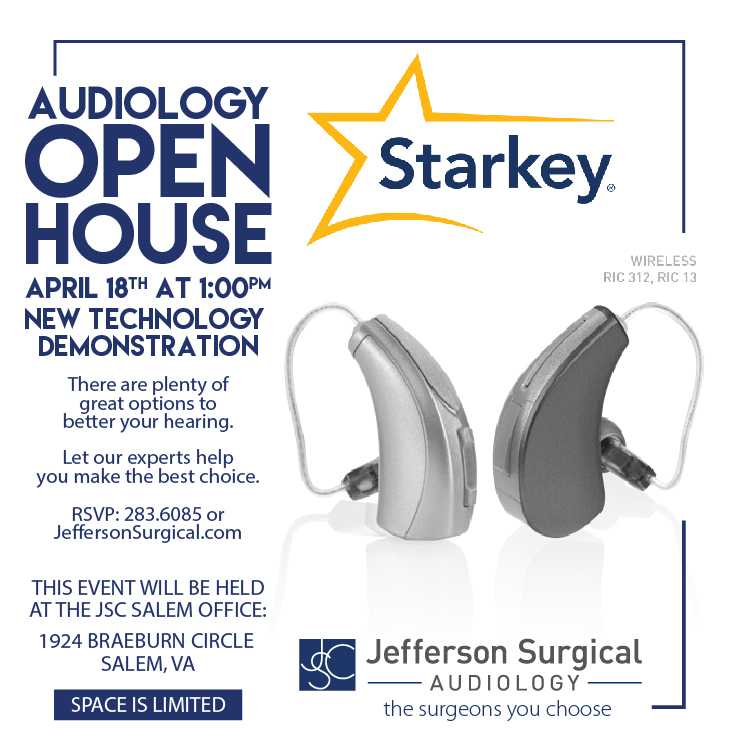 Jefferson Surgical Clinic (JSC) is a multi-location independent surgical practice located in Roanoke, Virginia. Recognized throughout Southwestern Virginia, JSC has been a leader in providing a variety of health care services for nearly 60 years. It is because of the multi-specialty services provided by JSC (Neurosurgery and Spine, Laser Skin Therapy, Audiology, ENT, and more), that a significant challenge arose: to establish an opportunity for current, as well as prospective patients, to become acquainted with the many treatment opportunities offered by JSC. JSC, committed to a series of “Open Houses” and “Lunch and Learns,” created by B2C Enterprises. The goal of these events was to focus on the multitude of JSC services and provide attendees with information covering a wide range of specialties. Obviously attendance varied at each event, depending upon the diversified topics being presented. Many attendees booked appointments on the spot. Others checked back at a later date. 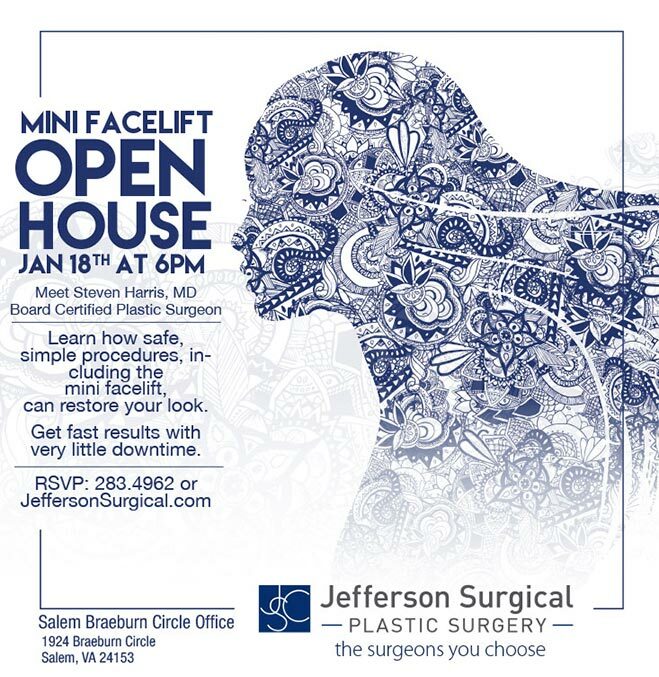 Each person who attended became more knowledgeable of who and what Jefferson Surgical Clinic is and the multitude of ways in which they provide patient-centered care. Everyone had their questions answered and became educated about the kinds of services provided by JSC.